Land of Tequila, Mariachi and Friendly People! 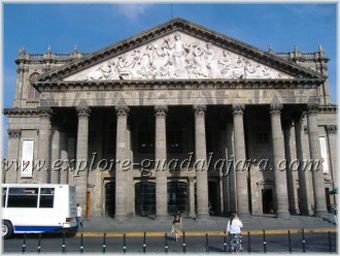 Guadalajara, Mexico is the perfect place to experience one of your best Mexico vacations yet, and one that you will surely remember for many years. Why have an ordinary vacation when you can have an extraordinary vacation? When you choose Mexico vacations (specifically Gdl), you're in for a real adventure. Explore the rich culture, extraordinary people, beautiful murals as well as magnificent architecture beautifully preserved and restored all over the city. Treat yourself to the mouthwatering dishes that Jalisco is known for. Have you ever tried a torta ahogada? Gdl. happens to be famous for them. Come and listen to the music that was born here.. the Mariachi. 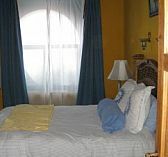 Come and experience the warm and friendly residents known as Tapatios. Immerse yourself in the rich heritage of Gdl, Mexico. This is a busy and bustling city but it also has many surrounding towns and villages that you can also explore if you are interested in really getting a feel for all that Jalisco has to offer. 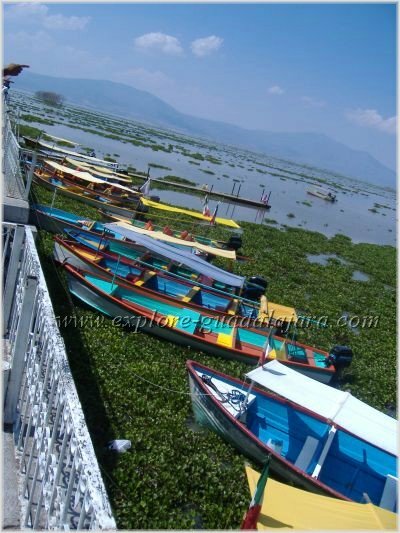 There is nearby Chapala with Mexico's largest lake as well as small and quaint shopping towns such as Tlaquepaque. Get ready to jump on in and have some fun and a totally new experience in Mexico. You will not find a better Gdl, Mexico travel guide than the Tapatios themselves. Even though you have made your adventurous trek into a foreign city, it is time to plan another one! 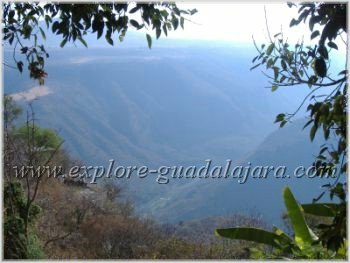 Be frugal because the investigative discourses and physical adventures are never ending in Guadalaran culture since it is a city of learning and one with a focus on children. Who hasn't experienced an adventure into a true odyssey with a stubborn thinker under three feet? I certainly have and I've experienced it all over the world! Be open-minded to the little travelers and be open-minded with the host of your accommodation and your travel-stories will proliferate. We shall speak of the things to do with children another time for it is almost impossible to ignore the issue! Take a good long look at the main bulletin board in your living facility and you will find a plethora of things to do. Again, your thriftiness can carry you on a winding train ride to Tequila, Mexico (after you stop for a sun hat, sunscreen and a burrito at one of the enormous markets at the edge of town) where you can tour and taste certain age-related delicacies (tequila) of a remarkable business. This multi-faceted business is so prolific, as you know, it takes it businessmen into the USA to fortify it, overcome difficulties that can be seen and increase its markets frequently. Have a chance conversation with one of the people there and launch a new interest among residents in your "encampment" abroad. From city-soccer games and city-biking to Tequila and the Pacific Ocean, you cannot go wrong when you plan a short trip or a lengthy state to old Santa Anna's capital: Guadalajara, Jalisco,Mexico. Great places to eat and drink, fun sights, comfy hotels, nightlife for families or couples and the best places to shop for that much desired Mexican folk art. Get ready for a wonderful adventure. Have a great vacation in Gdl, Mexico! Be the first on your block to receive free tips, stories and fun updates as I add more helpful information to this site. 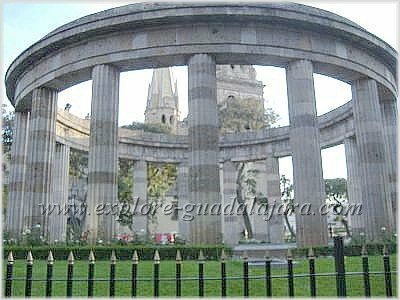 Sign up for our E-Zine, The Guadalajara Explorer, your Gdl, Mexico Travel Guide.